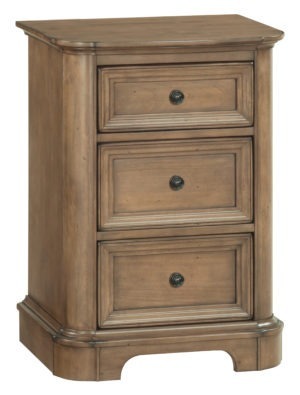 Model number: BD-5013 Parawood three drawer night stand. 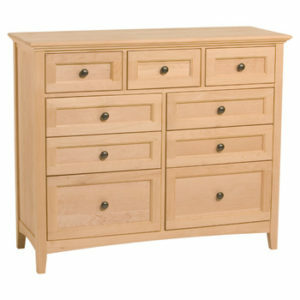 Part of the Jamestown collection by Whitewood Industries. 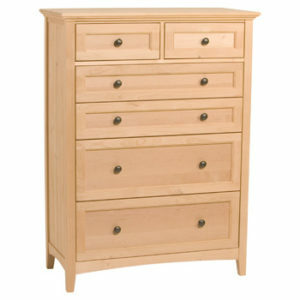 This unit features solid top sides and drawers. 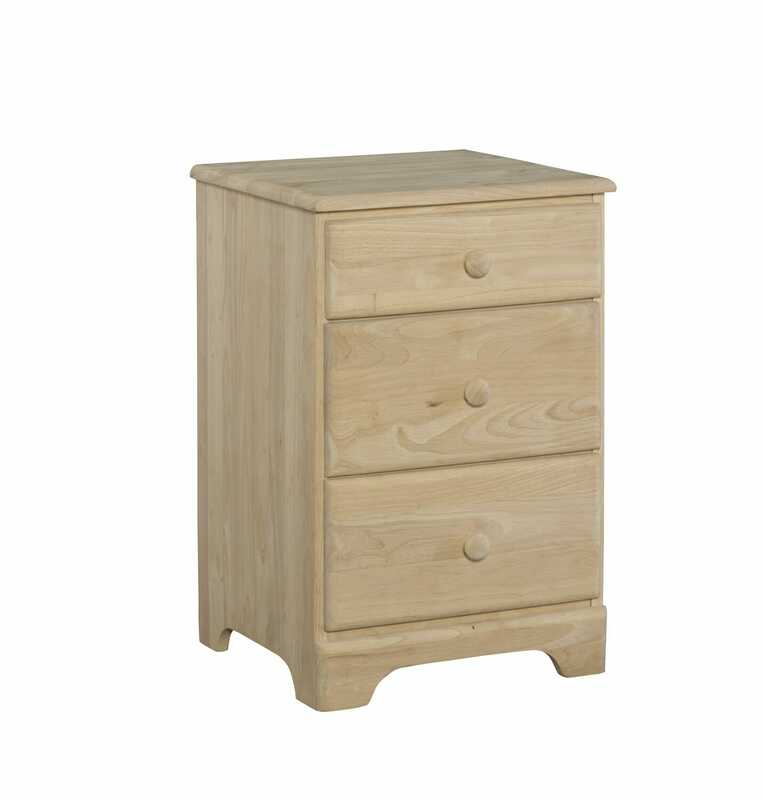 The night stand has heavily reinforced drawer bottoms that make it a great choice for kid’s room or rental units. They can handle use and abuse! Updated for 2014 this unit features full extension ball bearing glides. 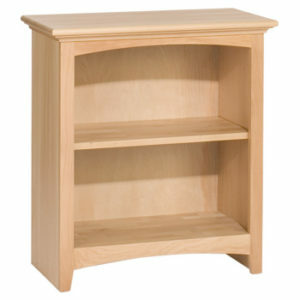 The night stand measures 19 x 17 x 30 in High. It is sold and shipped assembled.